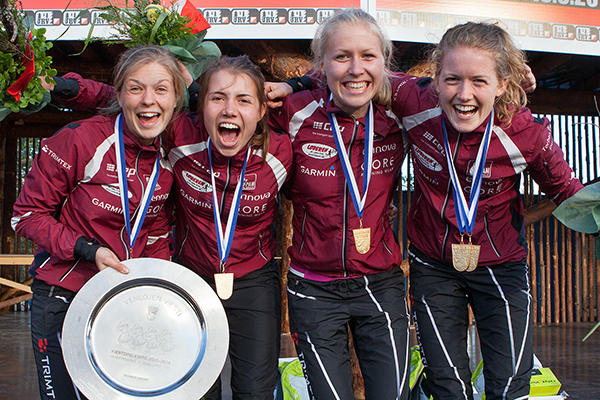 The Jukola relay 2014 will be arranged by Kuopion Suunnistajat. The biggest orienteering competition in the world will be held in Vehmersalmi, Kuopio. We expect approximately 16 000 competitors and 30 000 spectators to arrive in Kuopio-Jukola.